Well folks, I used to do a fair bit of writing in the way of trip reports and other associated articles that I would post. It used to be a lot of un and I realy enjoyed it. As life got busier and busier however, particularly with paddle building consuming more and more of my time, along with getting two awesome puppies, Plaid who has been with us just over 4 years, and then Sandpaper nearly 2 and a half years ago. 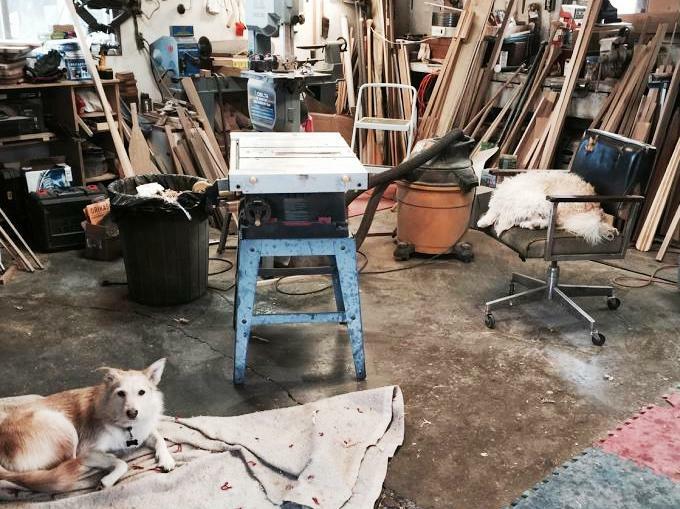 both of whom take a good bit of my time as well....daily walks and other adventures such as paddling, running and hjust having them hang out with me in the woodshop. 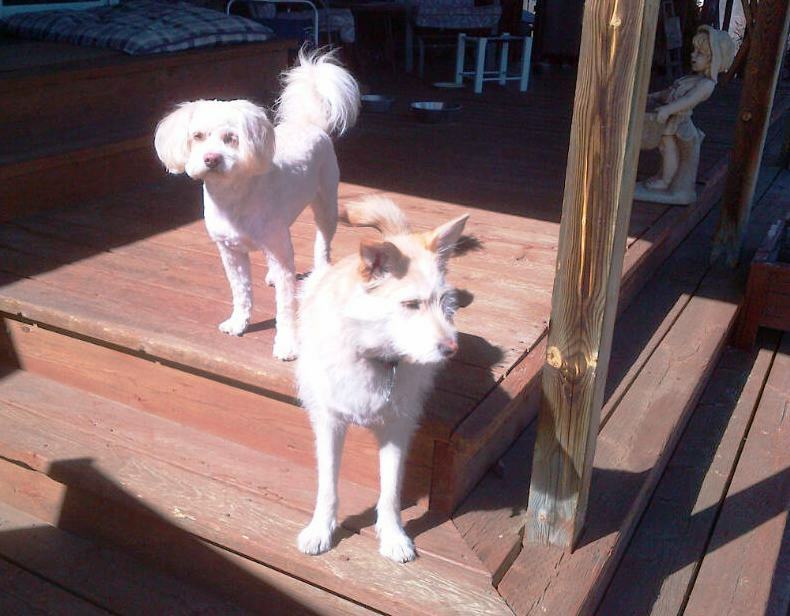 The 2 photos below, that is Plaid, the fluffy one, and Sandpaper, the one with the pointy ears. I have been meaning to start working on more writing for years now but keep putting it off. Hopefully, that changes as of NOW. Today's blog will be a pretty short one, just to get things going. 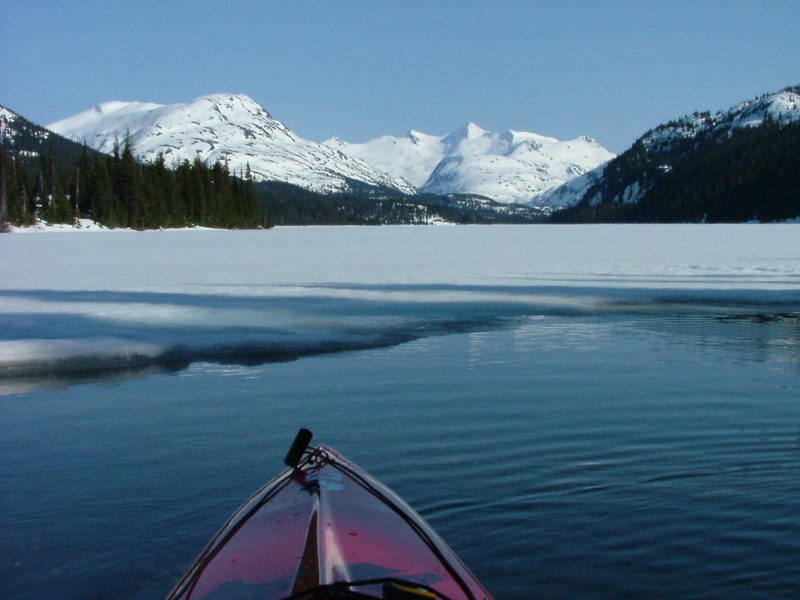 The focus of this one will be a trip report from 2007 by Geoff and Pam that outlines a portion of their multi-year Cross Canada Canoe adentures. The section covered is the same as what I did back in 2004 on my 6-month solo Cross Canada adventure. Geoff had contacted me about the route I had taken and I was happy to go over it with him. Reading their trip reports again certainly brings back a LOT of memories for me from my own journey. 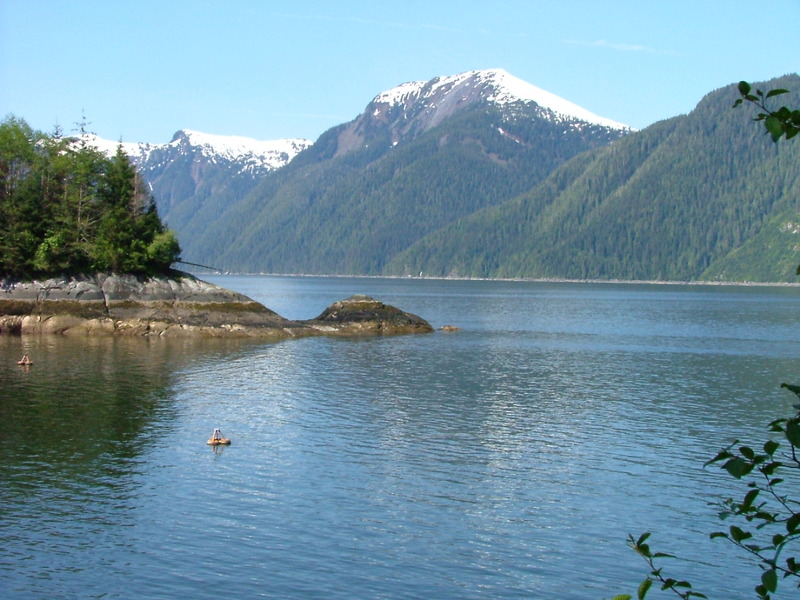 One of my next Blog entries, coming soon, will be about my trip through this section of British Columbia from my 2004 trip. Below are a couple of preview photos from my own trip through this section. Next Blog entry should be up in a few days or less. Contest Time... win FREE gear! Well, time to revive the "Blog" here on the website. This is the first entry in ages! We will however been doing blog entries on a regular basis from here on. So...who wants to win some free gear? For this one, we are focusing on our Rolling Sticks/ Norsaqs (2 versions) and our Transitional Sticks and “Dog Bones (The new version 2 of our Transitional Sticks). To enter for your chance to win, you must do 3 things... “Like” our Facebook Page. You need to comment on this post and you need to “Share” the contest to your own Facebook timeline and/ or Facebook Page or Group that you are an admin for. The names of THREE winners will be drawn and they will all receive their choice of any one of the products featured in the contest. Plenty going on here these days (as usual). Registration just opened up a few days ago for the Yukon River Quest. 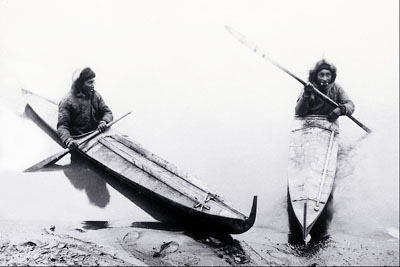 "The Race to the Midnight Sun" and early reports say that about 15 boats are already entered in this the longest annual kayak & canoe race in the world, stretching 740 kilometers from Whitehorse to Dawson City in Canada's Yukon Territory. Right now I'm debating on which class to enter, solo canoe or solo kayak...decisions, decisions. Good thing is, there is no wrong choice in this one! Coming up in the next few days will be an announcement of a sale on many of our in stock sea kayaks and numerous accessories. 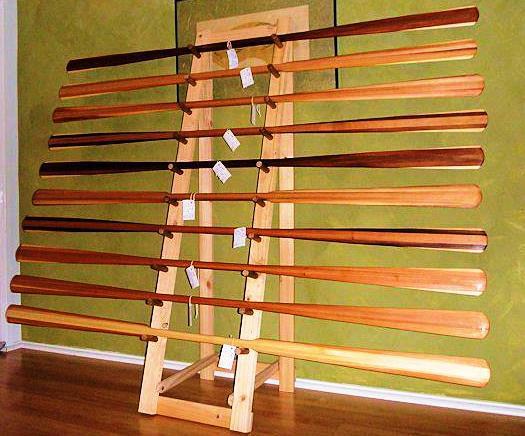 Time to make some space and get ready for the 2011 shipments of sea kayaks and related gear. Also coming out soon should be the first prototypes for my carbon fiber Norsaqs and T-Sticks. The first carbon fiber Greenland Paddles should be coming out soon as well, hopefully before Christmas but we can not guarantee that just yet. On November 27th and 28th, we are happy to be bringing in Helen Wilson once again for a series of Rolling Clinics and Slideshows. Click HERE for more information. 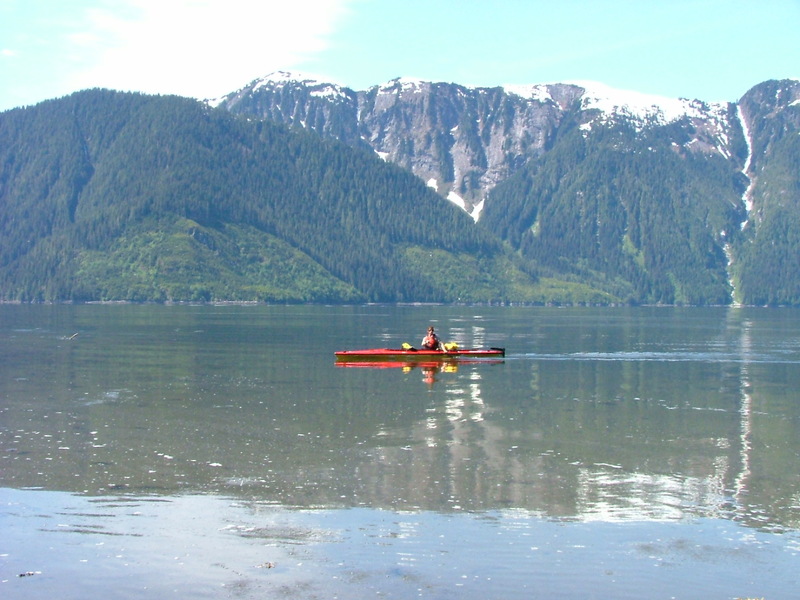 One of the new lines of sea kayaks we are bringing in for 2011 is Atlantis Kayaks , hand built on Vancouver Island in British Columbia Canada. Shown below is the Spartan which I'm quite excited about! In other Paddle News, we are now shipping paddles to a new distributer in Iceland and will be supplying a brand new paddling shop in California as well. Details coming soon. Our paddles are also available in British Columbia Canada, in the U.K., throughout Scandinavia and direct by contacting me using the "Contact Us" button on the right side of our website. See our Dealer Page for more information. 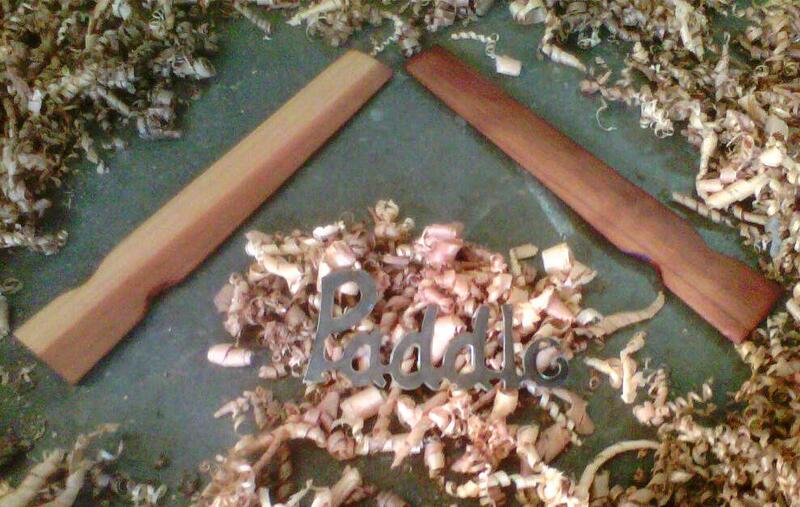 More news coming soon including details on our newest sponsored paddler! At 8:22 Pm Saturday evening, Sept. 04th, 2010, exactly 16 days, 12 hours and 14 minutes after launching my kayak in Nanaimo BC on Vancouver Island, I returned to the same location and reclaimed the speed record from British paddler Sean Morley. 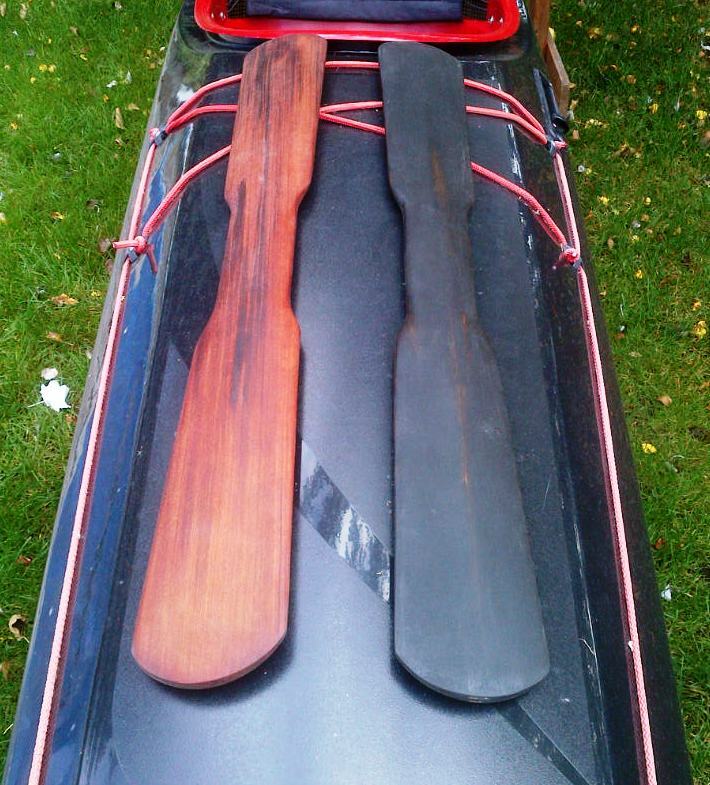 And yes, this entire trip was done with a pair of my hand crafted Greenland Paddles, proving that the GP's are indeed very efficient for long distance cruising and can set, and maintain, a very good pace. 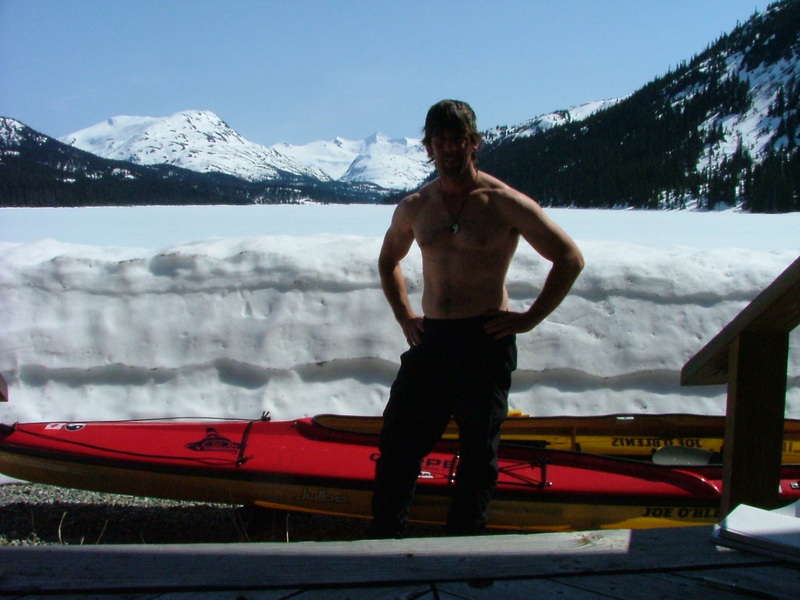 I would not have even tried this expedition with any other type of kayak paddle, the GP is what made it so easy on my body and allowed such full recovery overnight throughout the full journey. The entire expedition went by in a blur and I'm still trying to sort through my thoughts and memories from the entire event. I leave today to travel eastwards once again and during the trip (by Via Rail for a relaxing way to end the journey), i'll work on the photos and on doing a bit of a trip report which will be posted on the website and blog next week sometime. Hope to also have a small slideshow ready by the following weekend for my friends back home as well as, later on, a few slideshow presentations back in BC. A HUGE thank you to the many, many people who helped make this happen and to those who encouraged me along the way. Far too many people to list here but a few of the folks at the top of the list include Diane Hogan, Helen Wilson, Chris Hudema, Dawna & Rolf, my parents back home, Robin & Karen Thacker of Atlantis Kayaks, Nigel Dennis of Seakayakinguk, Tahe Marine kayaks, Kokatat, John Kimantis & Wavelength Magazine/ Wildcoast Publishing, Speedstroke Gym, Kayakpro and many, many more. Also, a very LARGE thank you to my friend Sean Morley who raised the bar so high in 2008 that I just had to come back and take another shot at this thing. Thanks Sean, you rock buddy! More coming in a week or so once comfortably back home. Well, just under one month to go before launching the expedition to reclaim the speed record for circumnavigating BC Canada's Vancouver Island. The goal for the roughly 1150 kilometer trip is 16 days. Just booked my ticket today to British Columbia and I'm aiming for a launch sometime in the third week of August. Time to get to work and finish up the food lists, gear list etc and pick up the new Spot Messenger and a new VHF Marine Radio in the next few days. Going to be a good time for sure, I can hardly wait to get out there and have a little fun!! New 24-Hour Kayaking world Record! Just recently, the 24-Hour World Record for kayaking(moving water) was raised even higher. Andy Cora, paddling an Epic V12 surfski raised the bar to just over 439 kilometers, paddling his way down the Yukon River, located in Canada's Yukon Territory. A very impressive feat indeed. This breaks the 6 year old mark set by adventure racing legend Ian Adamson. Click HERE for the full report, as written by Jeremy Rogers. Beating this one will be a tall task indeed! Congratulations Andy, job well done. 2010 Paddling season is here! The local rivers are really opening up now and paddling season is ramping up! Got out on the Neebing for a paddle this weekend in my C1 marathon racing canoe and it felt great to have it back on the water. Still plenty of ice around but is is opening up fast. Weather forecast is looking good for the next couple of weeks as well so winter just may be over. May have to grab one of the sea kayaks this afternoon for a paddle. Speaking of kayaks, I took in a Wilderness Systems Freedom 15 sit on top yesterday and it is for sale. More details can be found on the "Kayaks" page of my website. Going to post this now and then get some work done. 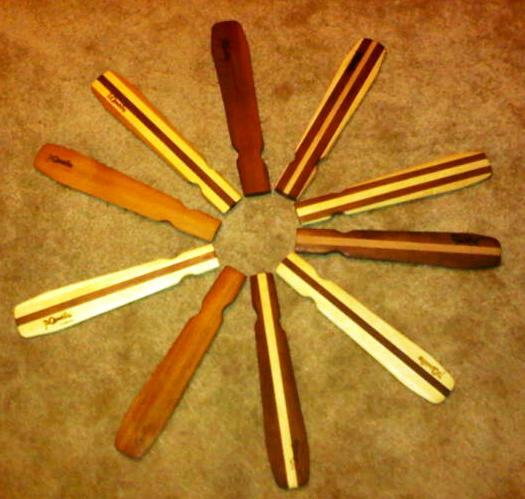 Need to get forms made up for some of the events we are putting on for the Superior Kayak & Canoe Club and get some more paddles finished up for folks. As always, going to be another good but busy day.